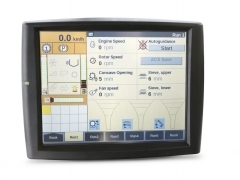 We offer a very comprehensive range of satellite guidance systems, for agricultural machinery, everything from basic light bars through to fully integrated RTK guidance on almost every machine. With accuracies from sub-metre down to 2.5cm, everyone’s needs can be catered for, whether it’s for spreading and spraying, cultivation, precision drilling or harvesting. 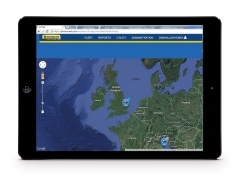 GIVE YOUR BUSINESS A COMPLETE AND FLEXIBLE GPS SOLUTION. 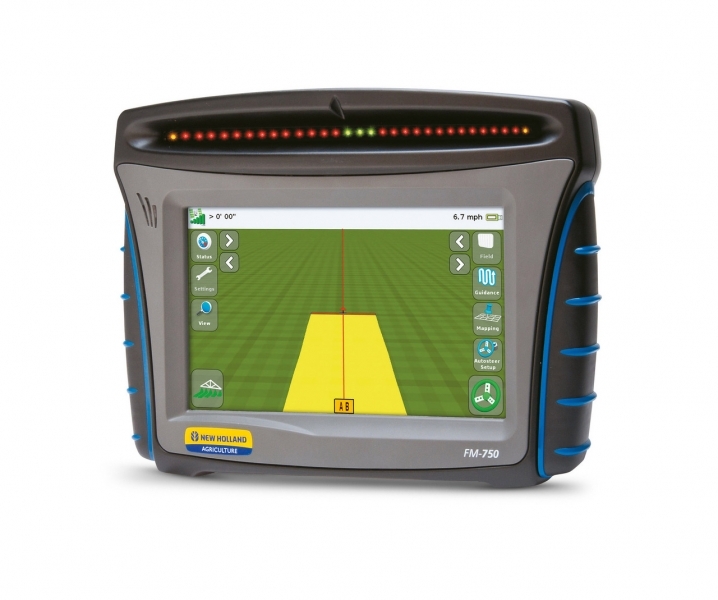 From the enhanced productivity of light bar guidance, to the pinpoint accuracy of fully integrated guidance, and the valuable analysis of yield data, our Precision Land Management offering will help maximise yields, control input costs and optimise profits. 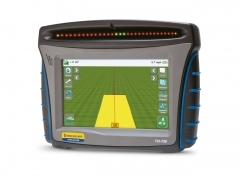 The primary purpose of New Holland’s Precision Land Management is to save fuel and input costs by ensuring parallel passes when working either in straight lines, curves, pivots or on undulating ground. When planting, spraying, cultivating or harvesting in difficult weather conditions or at night, the operator can focus on his task without any risk of overlap or joining rows while driving faster. Operators using guidance solution often report “being less fatigued and stressed” as one of the fundamental of precision farming. 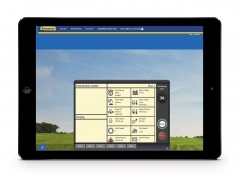 For your new purchases of New Holland Machines, we offer factory installed fully integrated guidance solutions. For all makes and models of equipment of your existing fleet, we provide a full range of leading aftermarket solutions for GPS-based guidance, from entry-level to high end, for all makes and models of equipment. 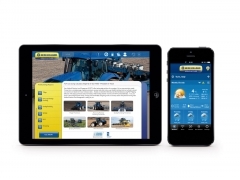 Regardless of your farm operation, the brands of your machines and your budget, we have a PLM solution for you .